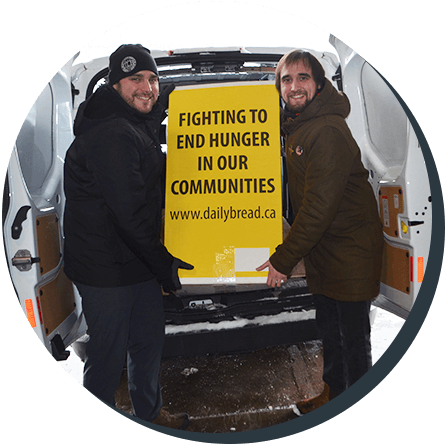 It’s easy to make a donation of food to Daily Bread. Drop off your donation Monday to Friday, anytime between 8:30am-4:00pm at our warehouse at 191 New Toronto Street (Gate 2), Etobicoke. You can also use our yellow bins at participating grocery stores, or bring your donations to any Toronto fire hall 24/7! 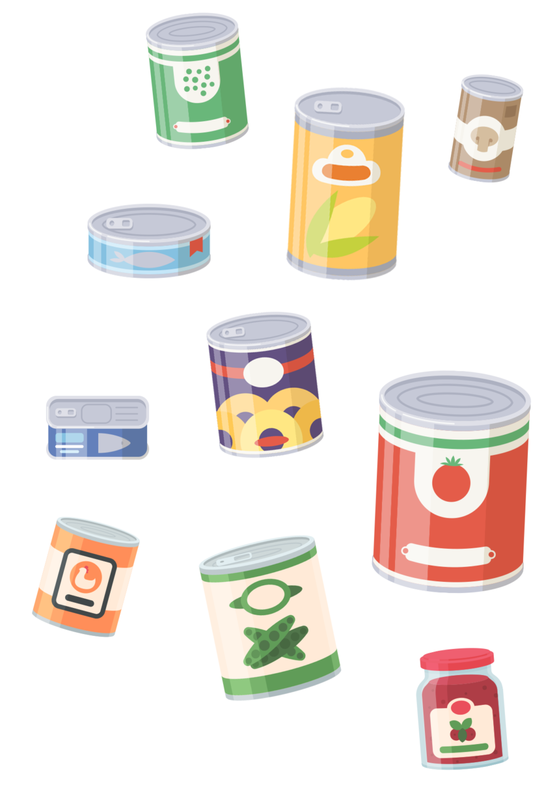 If you have completed a food drive and collected over 250 lbs (approximately 10 banker boxes), you may request a food pick-up. Check our Resource Centre for more information. Don’t see your question below? Please get in touch with Patricia Feehely, Development Officer at pfeehely@dailybread.ca or 416-203-0050 x225. 1. What are your most-needed food items? We appreciate all donated food, but there are certain items that we always need because of their high nutritional value. 2. 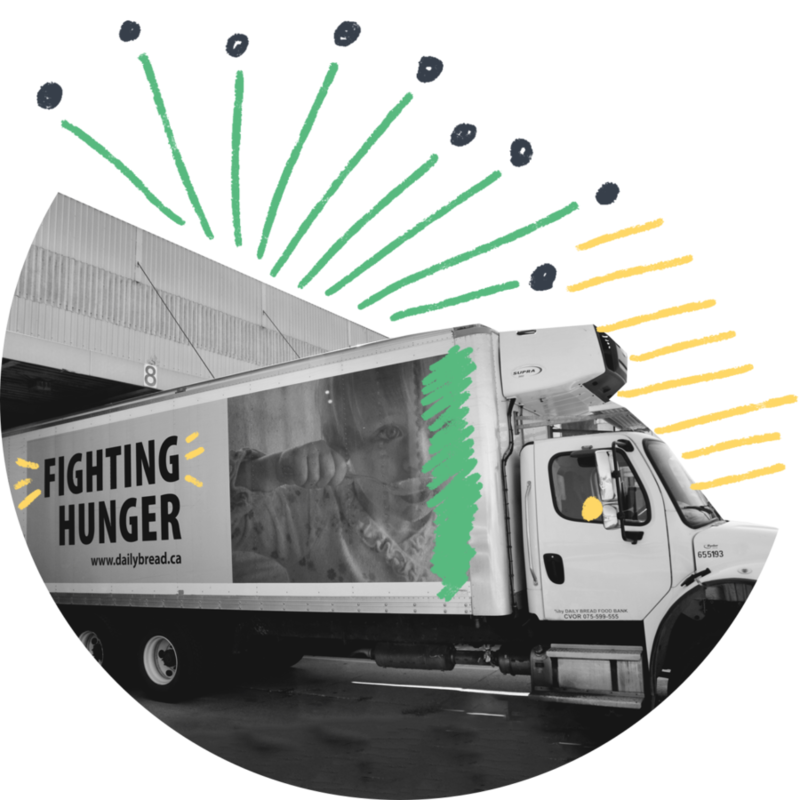 Where can I drop off my food donations? Donations can be dropped off at any Toronto fire station or participating grocery store (check here to find a location near you). Or if you’re in the area, come to our facility at 191 New Toronto Street in Etobicoke (Islington/Lakeshore) to drop off your donations. 3. Can I get a tax-receipt for my food donation? No, we do not issue tax receipts for food donations.